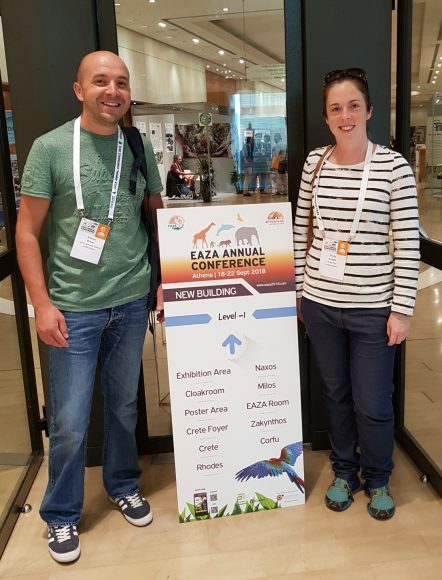 DZG Curator Richard Brown and Head of Birds Nicola Wright are buzzing with ideas after attending an animal conference in Greece. 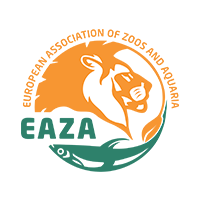 The EAZA (European Association of Zoos and Aquaria) Annual Conference at Attica Zoo in Athens was attended by 700 zookeepers and animal experts from across Europe. 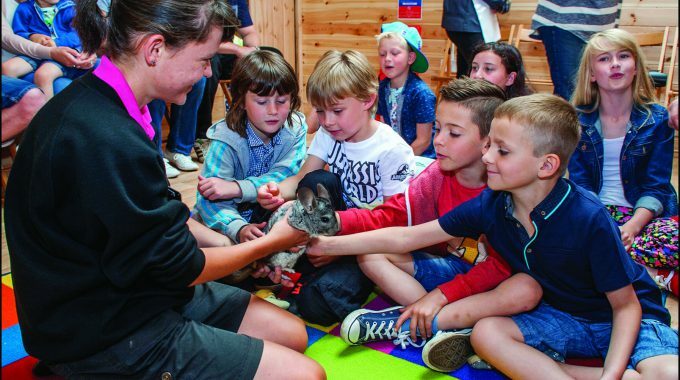 Nicola, a first-time delegate at the EAZA Annual Conference, said the five-day event was extremely informative with so many seminars and workshops to attend and piles of people to meet from all over Europe and parts of Asia. 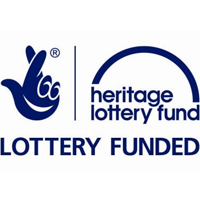 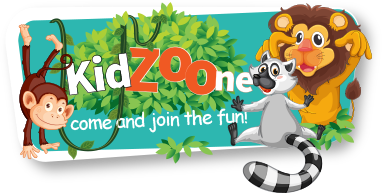 And during an update on EAZA projects, Dudley Zoo was mentioned as one of the supporters of the association’s two-year global campaign ‘Silent Forest, Asian Songbird Crisis’ to protect the threatened songbirds of Southeast Asia. 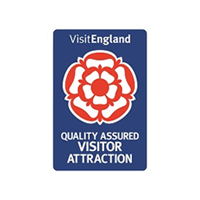 Nicola said: “Having two of us there meant we were able to get to twice as many sessions on a wide range of animals across birds, carnivores and primates. 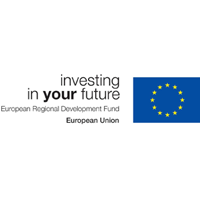 “It was interesting to learn how the captive population across Europe is doing and where breeding programmes were active. 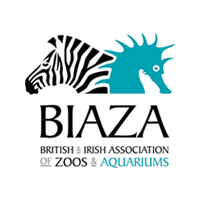 Richard and Nicola said the conference was a great networking event which gave them chance to build new friendships with zoo workers from many other EAZA collections.